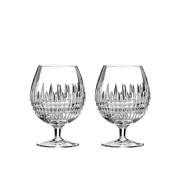 A fabulous set of two Waterford Crystal Lismore Brandy Glasses with a generous bowl and a lovely stem. 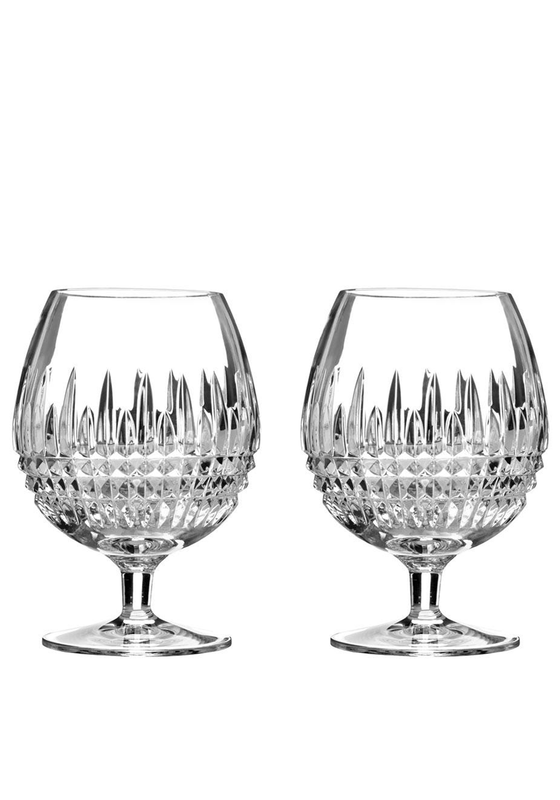 Each glass has an elegant design and this set includes two glasses. A great gift idea for somebody who loves to collect the Waterford crystal collection.